Bioresonance/Biofeedback is a therapy that involves the use of a medical scanning device and a hair sample for health screening. Foods and the environment can have an enormous impact on your mental and physical wellbeing and they can impact different people in different ways causing conditions such as IBS, bloating, weight fluctuations, fluid retention, fatigue, skin irritations and general malaise. Our Full Health Test, which includes the popular food intolerance test and checks the interaction between the health of the body and the environment, including toxins such as chemicals and metals. 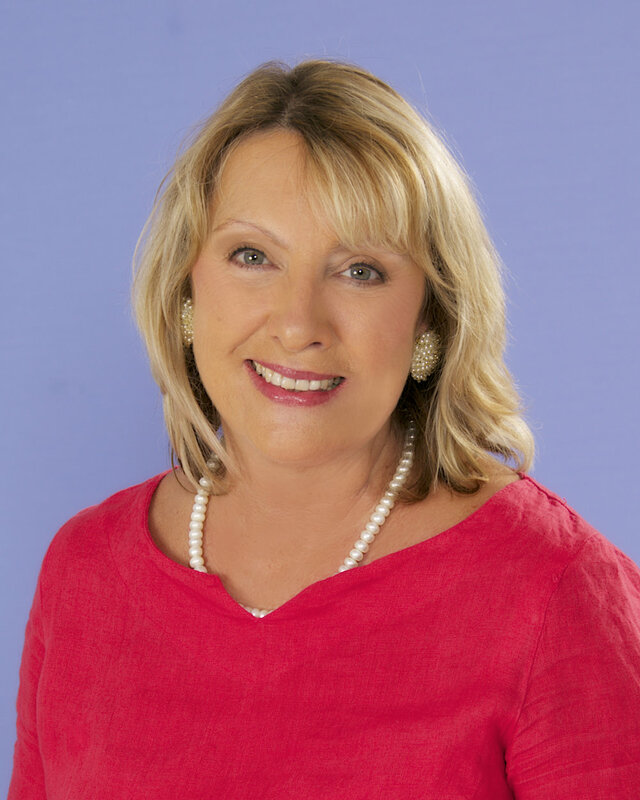 Our Full Health Test is a unique programme which includes a personal telephone consultation with specialist, Julie Langton-Smith MSc Psych TPACS & Naturopath, to discuss your results and answer any questions you may have. All tests are non-invasive and are performed remotely so there is no need to travel. Testing for general energy levels for emotional, mental and physical health and shows a percentage level of energy in the body dividing into these separate areas so that the patient can see where there might be a need for improvement. This is a guide to assist in raising energy levels and for guiding the individual where there may be blockages. This test is designed to provide an overall idea of your general functioning. It includes: structural, muscular, heart and circulation, lymph, digestive, neurological, reproductive systems, liver, endocrine (hormone), kidneys and bladder, teeth and sensory organs. Identifying which elements in the environment are having a direct impact on the health of your body such as electro smog, radiation, electrical frequencies, magnetic energy, radio waves, geopathic stress (e.g. ley lines), pathogenic burdens, fungal over-activity, parasites, bacteria and viruses, toxins, chemicals and/or metals. Our food sensitivity tests a wide variety of foods and drinks and identifies the top 15 that may be affecting you, as well as the percentage and level of the effect. It can also help to identify foods that would benefit you at the time of the test for optimising your health and fitness. In this test, we assess your nutritional requirements from over 250 vitamins, minerals, amino acids and enzymes, as well as 100 herbs. After the test, you will be provided with a personal list displaying your most needed vitamins for optimum health. This final test assesses the best remedies for you ranging from specific homeopathic treatments, acupuncture points and Bach flower remedies. You also have the option of a personal remedy at a small extra cost. We require you to send us a small sample of hair no larger than the size of a postage stamp but a minimum of 10 hairs. Hairs can be coloured and are not required to be pulled from the root. Place the hairs in a clean tissue or a clearly labelled envelope. Instructions will be provided,no worries. Your results will be processed and returned to you by email within 7-10 working days and will include an invitation to book your consultation. The telephone consultation will be arranged for a mutually convenient time where the patient calls the office at the appointed time for their 30-minute personal consultation with Julie. This works exactly like booking an appointment in a clinic.